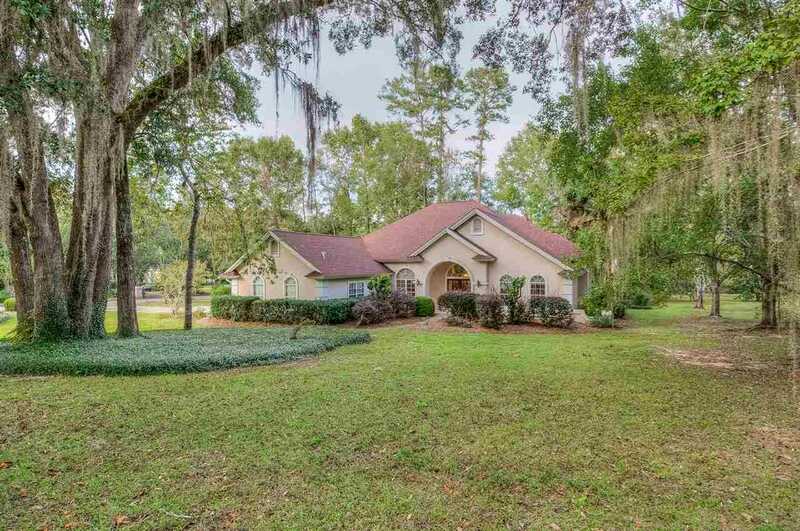 This storybook POOL home is ready to make all of your dreams come true in highly desirable Killearn Estates! The open floor plan creates an easy, breezy space perfect for entertaining friends and family. The arched doorways and elegant interior columns provide sophisticated touches throughout the living space. Floor to ceiling windows allow ample sunshine to flow throughout the house and provide a gorgeous view of the pool. This corner lot home will not last! SchoolsClick map icons below to view information for schools near 3030 Feeney Court Tallahassee, FL 32309.